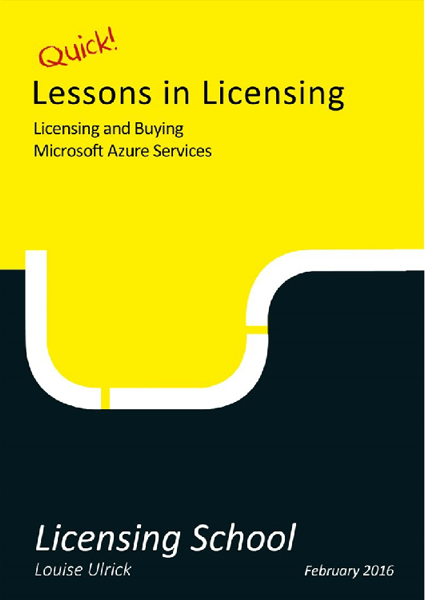 Our expertly written publications will help you learn all about Microsoft Software licensing. Be complete, correct and compliant. Be prepared – make sure you’re 100% ready to take your Microsoft Licensing exam by taking our Sample Exam. Get in-depth knowledge from our Microsoft Licensing training – delivered by expert trainers, supported by great resources. 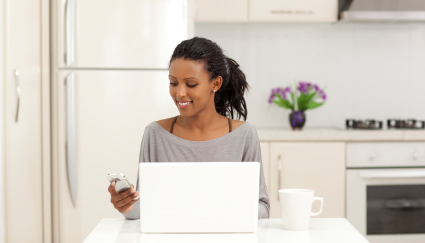 Make informed decisions for your company when purchasing Microsoft software. 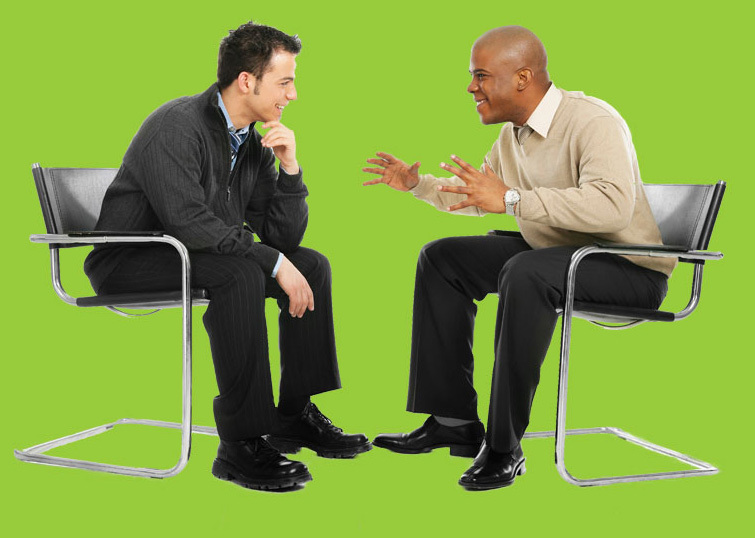 We provide impartial, accurate advice. 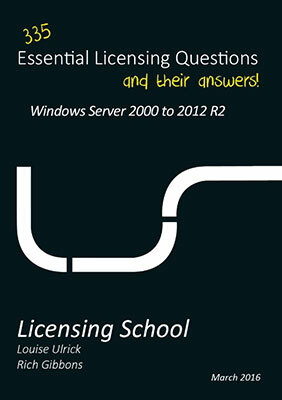 Do you want to learn about Microsoft Licensing? We’re experts in Microsoft software licensing so that you can be too. 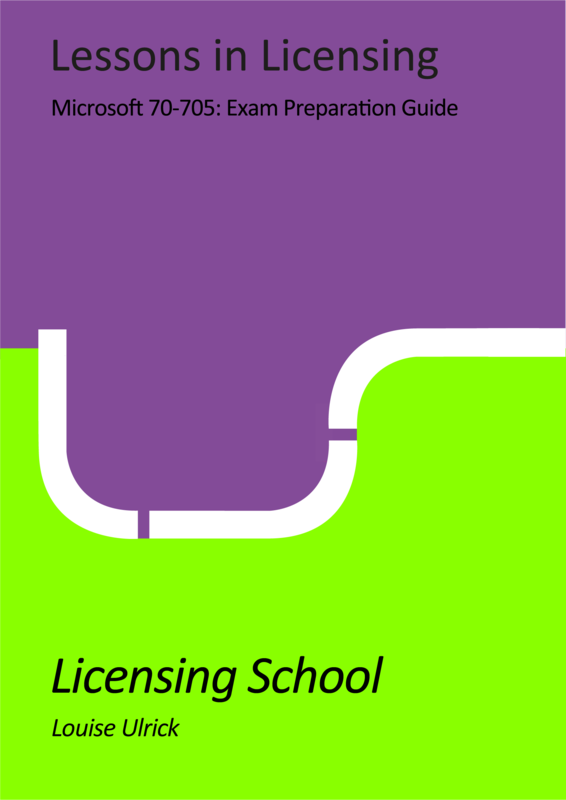 At Licensing School, we take licensing training very seriously and we’re passionate about providing the best content, delivered by the best trainers so that you really understand the ins and outs of Microsoft licensing. 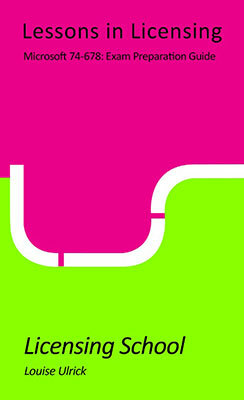 But more than that, we care that there’s a return on the investment that you’ve made with us. Our courses are supported by great resources to ensure that you actually learn – we’ll help you to retain the knowledge and make sure that you know how to successfully apply it in your day to day job. 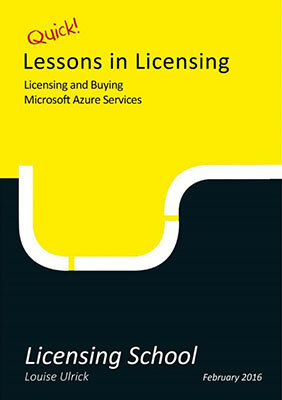 Is your Microsoft licensing complete & compliant? We don’t sell licences so we’re ideally placed to recommend the licences that you really need – either for an existing software solution or for a new IT project. Working with us is a good investment – you might avoid fines in an audit, save money by retiring some licences at agreement renewal or making a smaller order for a new IT project. When you save money on Microsoft licensing, we’re as happy as you. Make sure your organisation is compliant with Microsoft software licensing. 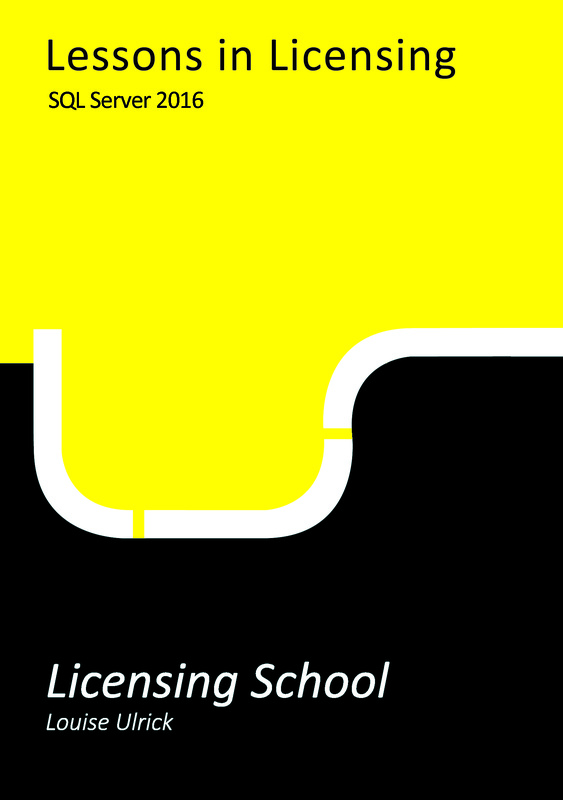 Get in touch with our licensing experts today.